President Trump unfavorably compared LeBron James to another basketball legend, Michael Jordan, as he insulted the newest L.A. Laker on Twitter. But Jordan — like scores of other celebrities, politicians and athletes — made it clear on Saturday that his support is with Team James. That put Trump in an awkward position. 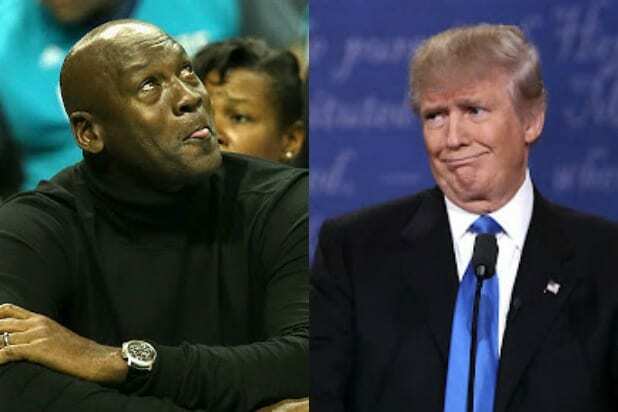 Jordan rarely speaks out on politics, but he did make the effort to take the side of James, the player Trump was trying to insult after he told CNN’s Don Lemon in an interview earlier in the week that he “would never sit across from” the president. James’ first and only tweet after the president dissed him came on Saturday morning, when he celebrated the opening of the “I Promise” school, a project of the LeBron James Family Foundation that provides 240 at-risk third- and fourth-graders in his hometown of Akron, Ohio, with free meals and a new bicycle. The Lakers came to the defense of their new superstar on Saturday, as well. 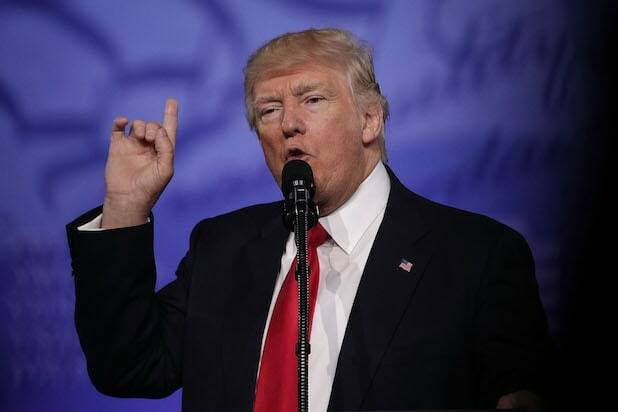 President Trump is, coincidentally, hosting a rally in James’ home state on Saturday night.